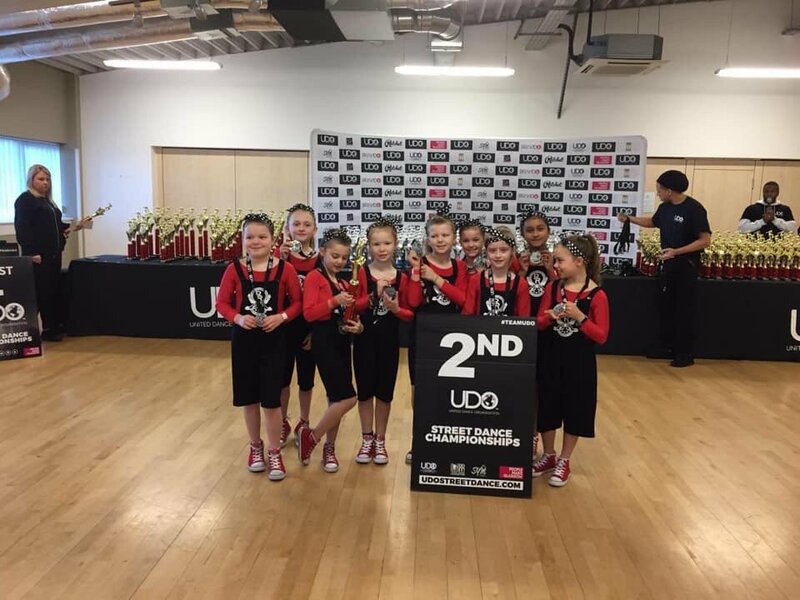 Well done to all our Redz academy dancers who competed at the UDO Worlds qualifier. It was tough, competition was fierce with some seriously talented dancers. You did so well and we are very proud of you all. All of our classes follow the same structure, gentle warm up, exercise games and fun routines getting everybody moving & involved. None of our classes exclude disabled children. In fact our routines can be adapted to suit all physical capabilities. This will of course increase their confidence and keeping them active, alongside friends. Children learn to stay in time with each other, communicate and work as a team, forming strong friendships. Gain a better understanding of music and learning to listen to 'that beat' aswell as staying focused. We always strive to offer all our dancers performance opportunities. Whether its a free style circle in class, a school fete/assembly, Redz annual Christmas showcase or a competition, we enable children to showcase their talents. This will highlight their endurance, stamina, flexibility and of course their grown confidence!! Our vision at REDZ is to give the children a happier, healthier and more confident life through dance. 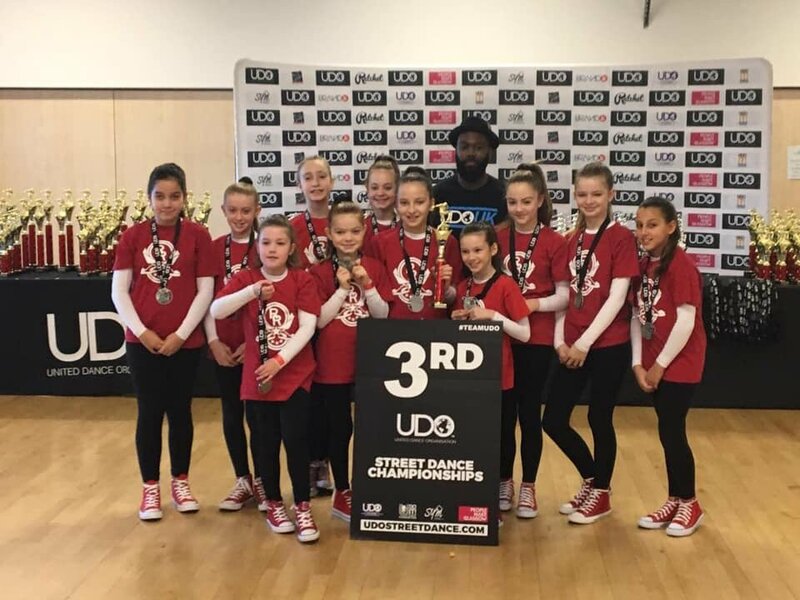 We are pleased to announce that weare now members of the UDO (United Dance Organisation) and their street dance syllabus. 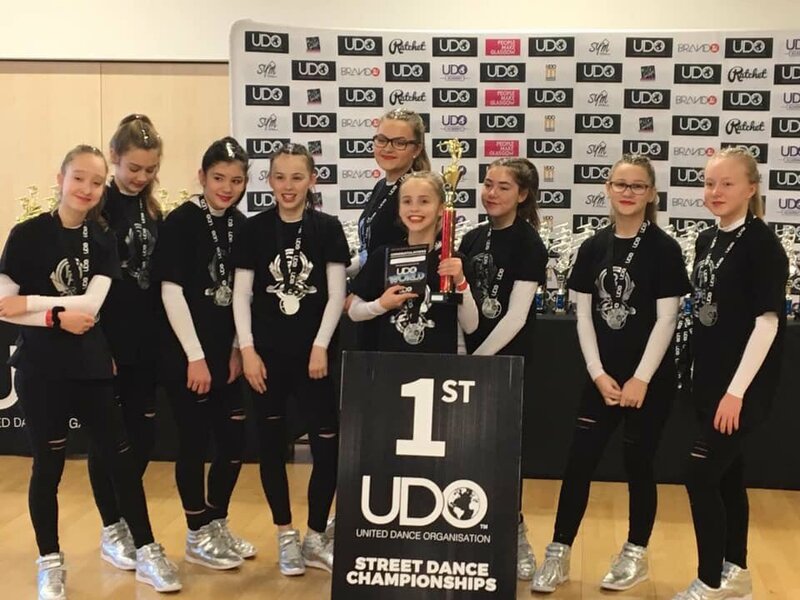 The UDO strives to provide dancers of all ages, backgrounds and abilities, a platform to display their creativity and love for street dance. The UDO is working in partnership with The Excercise Movement & Dance Partnership (EMDP) & Sport England. Our classes are upbeat and energetic making them a great way to get fit as well as having fun! Routines are danced to the latest and loudest hip-hop, R n B and chart music. We offer all levels of street dance and break dance. Our street routines express all of the urban styles, including popping, locking, hip-hop and house dance. Our specialised break dance classes incorporate complex body movements, co-ordination and style. We can offer an after school dance class for pupils from year 1 to year 11. Currently operating in five schools within our local area. We are keen to expand our clubs as it is a fabulous way for the children to excercise whilst having fun and learning to dance. If you know of any schools that would be interested please contact us. A birthday party is a huge event in a childs calendar and we undertand the need for the children to be entertained. A dance party is a very popular choice. 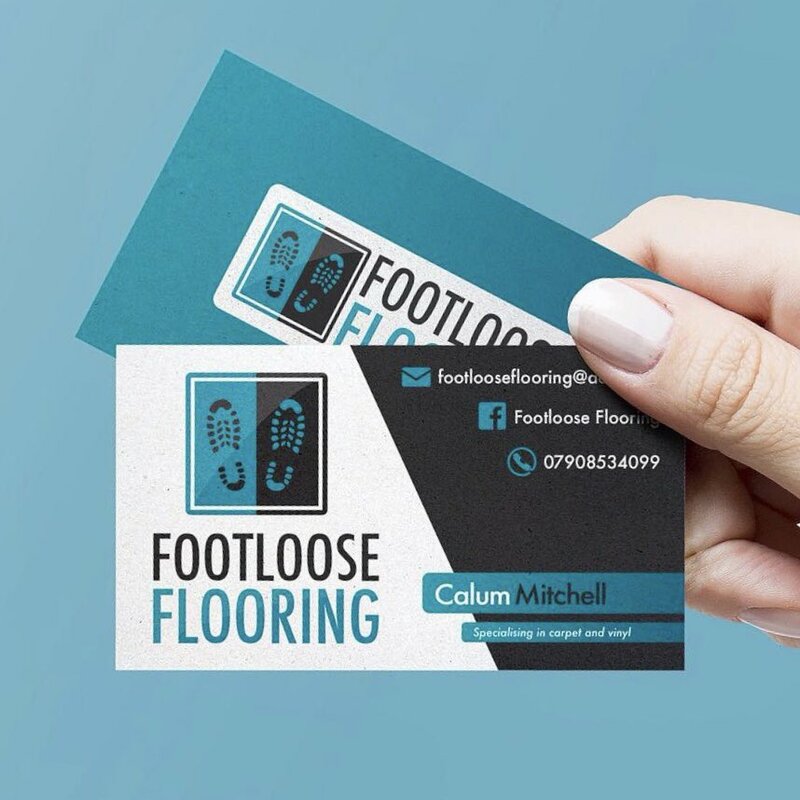 Our two hour party consists of providing music, games, dance routines, demonstrations by experienced dancers, party bags and lots & lots of fun. All children are presented with a medal at the end of the party and a voucher for a free dance session.